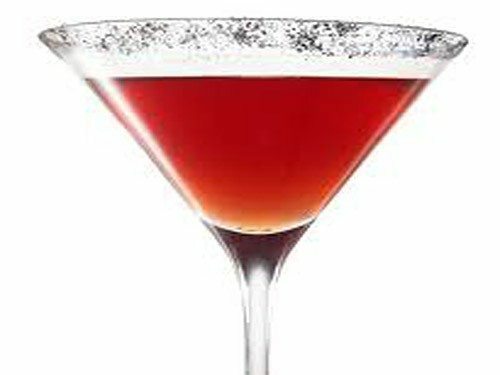 Colonial Spirits of Acton is proud to offer our customers a page with a list of traditional, as well as up and coming, best cocktail recipes. Cocktails come in many shapes and sizes, and our Acton liquor store carries all the spirits and drink mixers needed to make the best drinks. Please visit our liquor blog to see what our staff is saying about the latest developments in the world of cocktails and spirits. Below is a list of cocktail recipes by ingredients. Please contact us if something is missing from our list or you know of a new cocktail which should be included. Shake. Top with Cola. Garnish with Lemon.